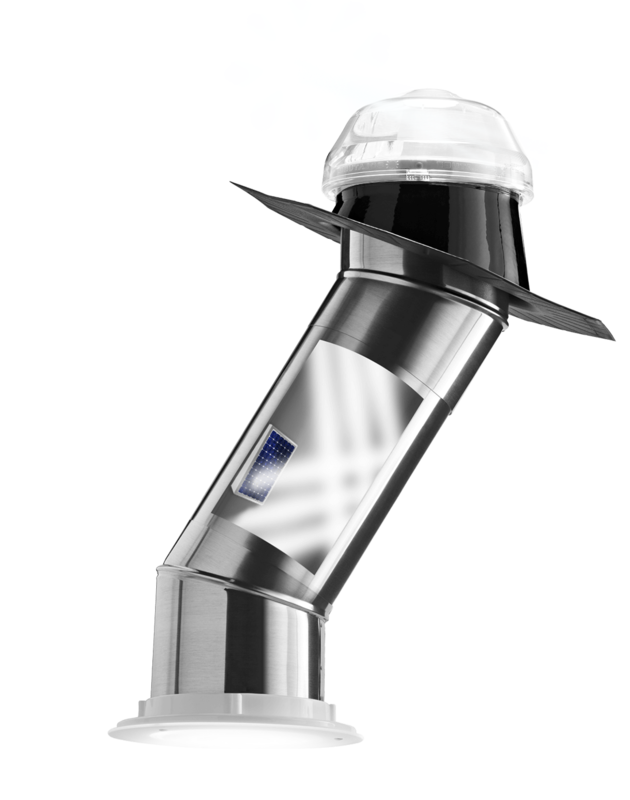 It began with the necessity and desire to capture and dominate daylight to give a convenient use to our daily life, so we asked our engineers to develop a dome that automatically adjusts daylight harvesting throughout the day while achieving demanding thermal performance requirements. 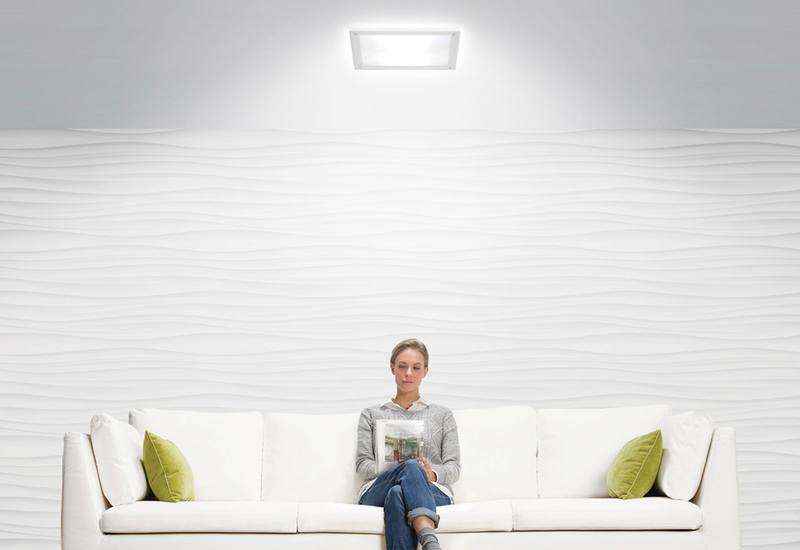 They come with an amazing result, they created the ultimate technology which has the ability to virtually bend daylight. 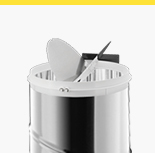 Increases light input for greater light output. 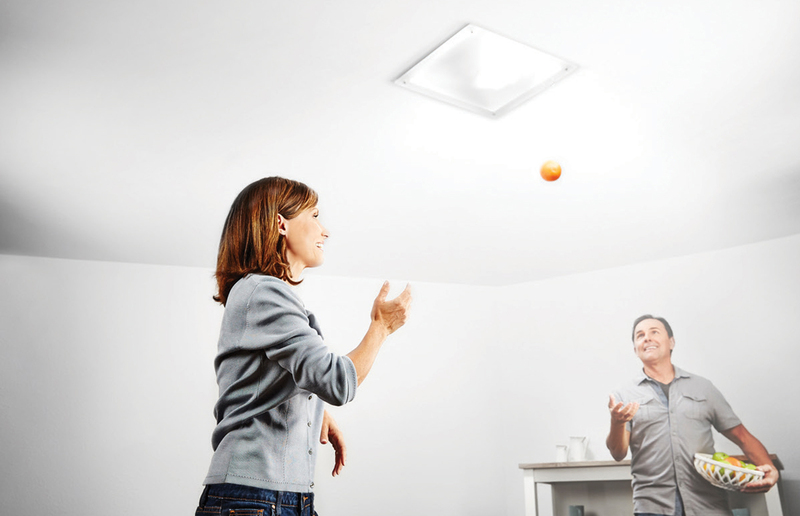 Redirects low-angle sunlight for maximum light capture. Rejects overpowering summer midday sunlight. 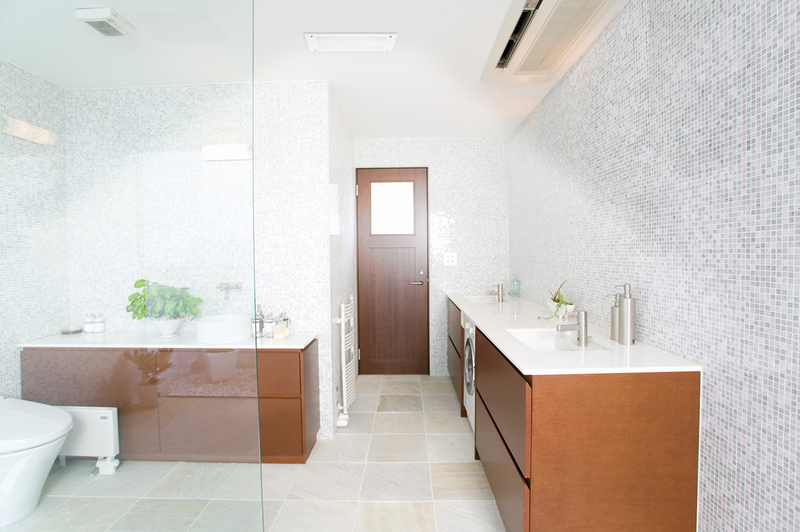 Provides consistent daylighting throughout the day. 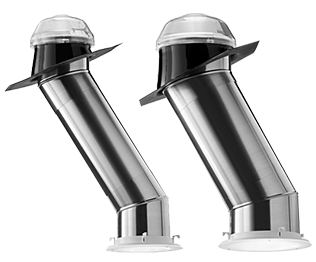 After years of testing our engineers have developed a system that offers nearly zero percent light loss from the reflection process. That means all the light is transferred into your home! 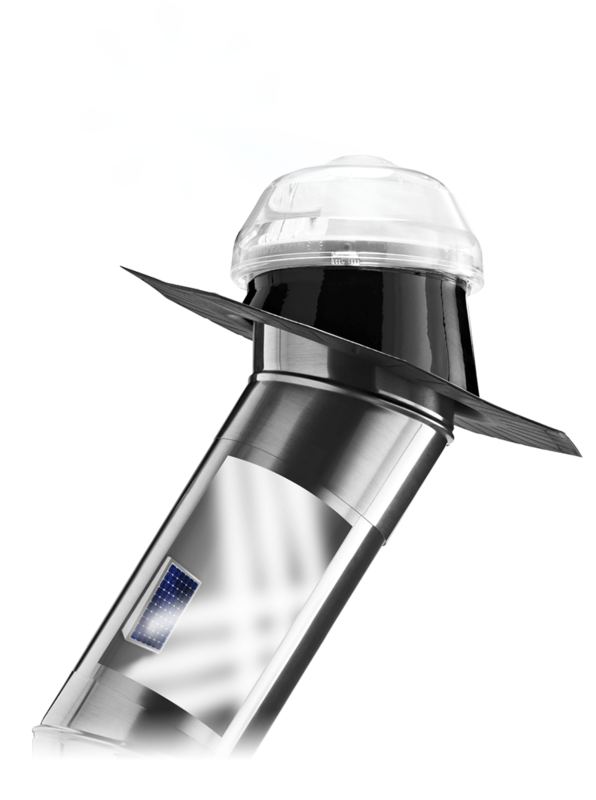 Delivers 99.7% specular reflectivity for maximum sunlight transfer. 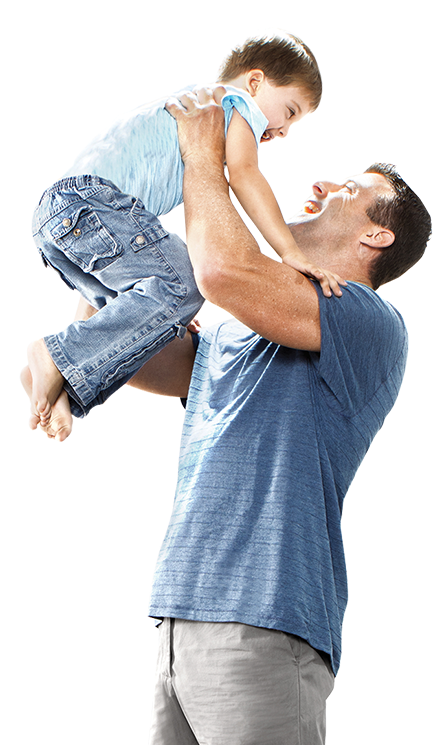 Provides the purest color rendition possible so colors are truer, brighter. Allows for run lengths over 30 feet to deliver sunlight to lower floors. 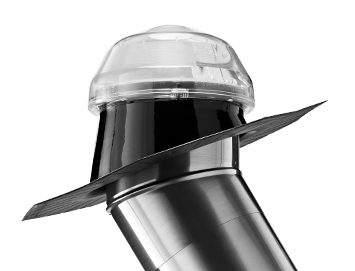 If you think a few percentage points doesn’t make any difference then you are wrong because a small difference in value can make an exponential difference in overall light delivery of a tubular daylighting device. 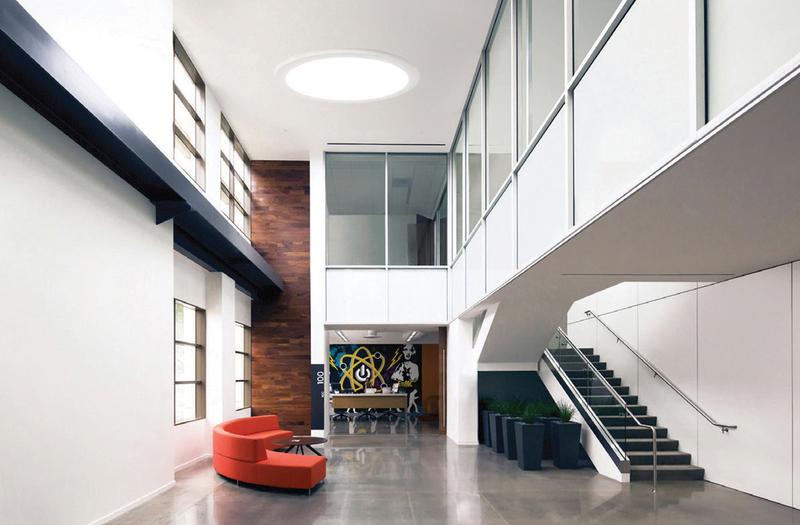 Solatube Daylighting System gives you more than what you expect. 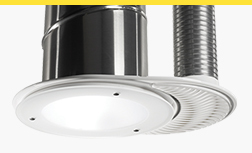 Its not only effectively functional but also allows you to control and customize the light that it gives. 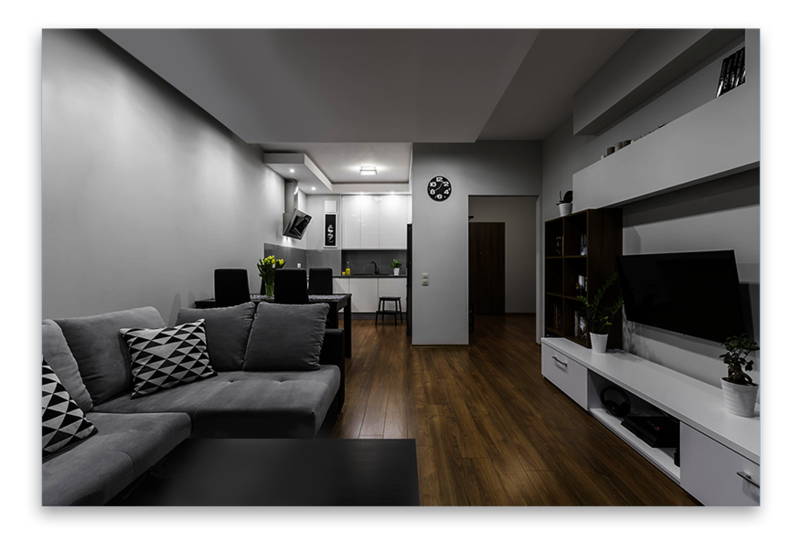 It allows you to control the form of light and its diffusion, so you can make many interesting ambients with pure, natural light. Warming or softening effect lenses. 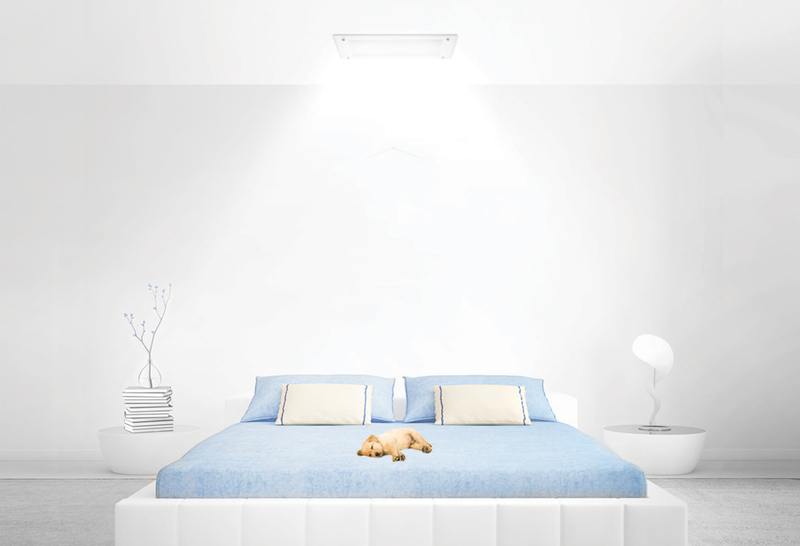 Ventilation, dimmer or nighttime lighting options. 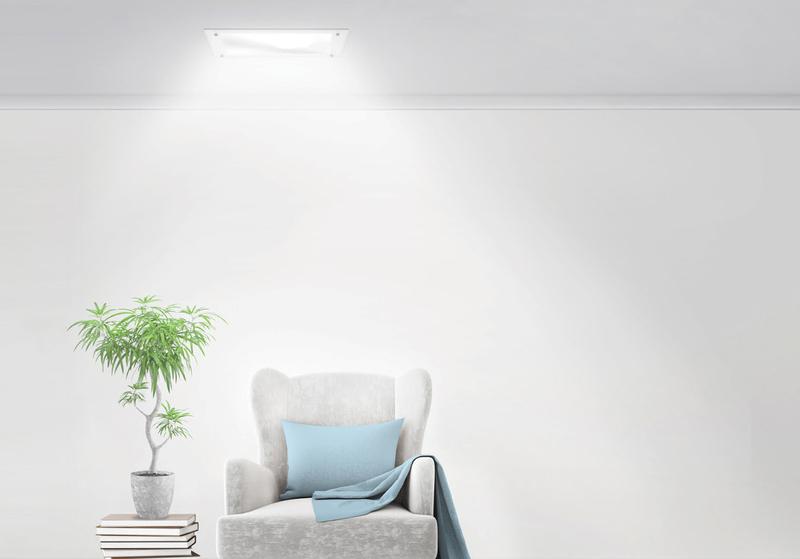 The Solatube 160 ISn Daylighting System adapts to spaces of any size and it can be outfitted with ventilation, dimming, and night-time lighting options for a customized lighting solution that meets any need you may have. 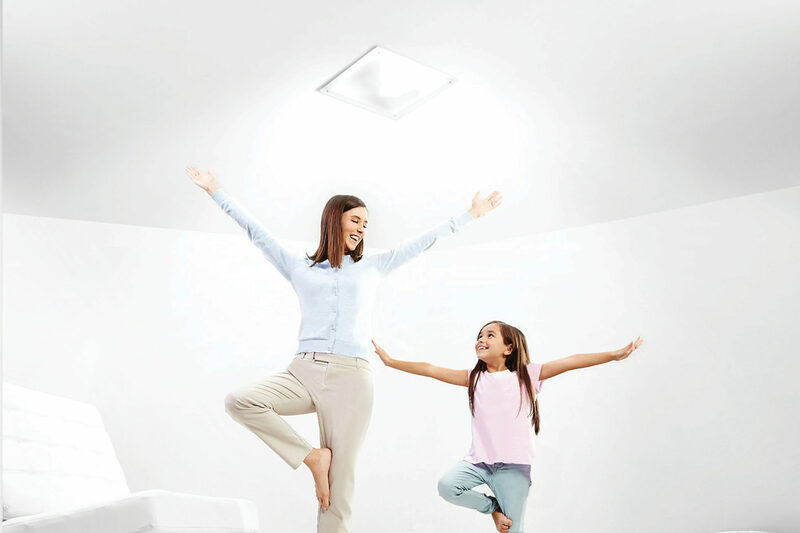 Boost the brightness in bigger spaces with the Solatube 290 ISn. 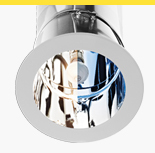 Featuring a larger tube, it brings more light indoors for the brightest experience possible. 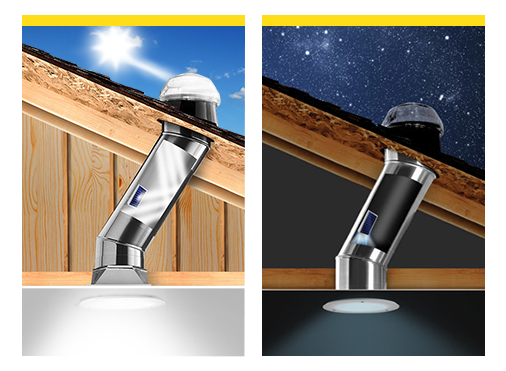 When you want less light, the optional Daylight Dimmer lets you adjust daylight levels in just seconds. At night it offers a night-light feature.